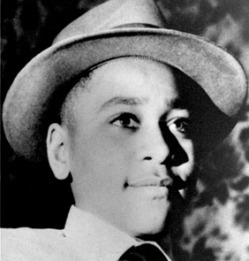 1. Who: Who was Emmett Till? 3. Fault: Who was at fault in this case? 4. Reaction: What was the public reaction? 5. Lesson Learned: What is the lesson we can learn from this event?